Users will be able to build gaming desktops for under $500 with the chip, which can handle 3D and high-definition gaming, AMD said. The chip, based on the Godavari architecture, has a horsepower of 1.02 teraflops, marginally faster than AMD’s A10-7870K. The new chip’s performance is similar to that of the 57-core Xeon Phi 3120P supercomputing chip that Intel shipped in the second quarter of 2013. AMD already offers top-line FX chips without integrated GPUs for gamers, who then pair the CPUs with discrete graphics cards in desktops. With the GPU integrated into the A10-7890K, users won’t have to buy a separate graphics card. 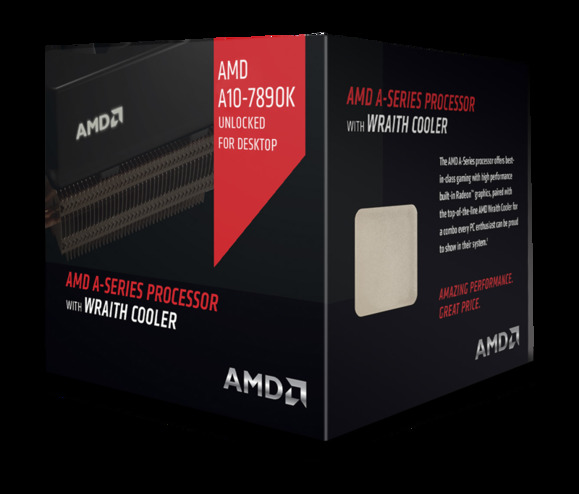 AMD is also releasing a “near-silent” 125-watt Thermal Solution cooler, similar to the Wraith Cooler but without lights. 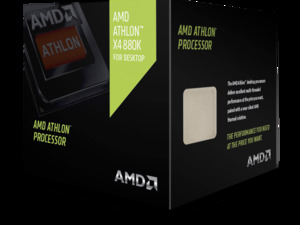 It will be an add-on to the A10-7870K chip, which AMD is already shipping.